Marielle Franco, 38, a councilwoman for the city of Rio de Janeiro, was on her way home from mediating a debate when her car was cut off by a silver Chevrolet Cobalt, which had been following her for around 4 kilometers. Thirteen gunshots were then fired from the Cobalt. Four of them hit Marielle, three on the head and one on the neck, killing her instantly. Marielle’s driver, Anderson Gomes, 39, was also killed, being shot in the back three times. The Cobalt fled the scene, without stealing any of Marielle or Anderson’s belongings. 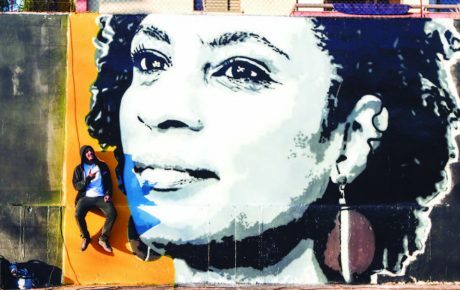 News of Marielle’s death shook Brazil, and whether it was on social media, printed on leaflets or scrawled on a wall in paint, the country was asking the same question: “Who Killed Marielle Franco?” Marielle and Anderson were murdered on March 14, six months ago today, in Estácio, central Rio de Janeiro. 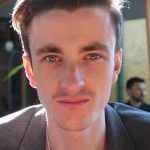 No-one has been arrested in connection with the crime, we still do not know who killed Marielle. 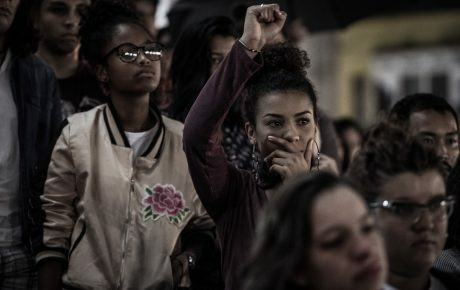 All indications show that the killing of Marielle Franco was a political assassination. A member of the radical left-wing Socialism and Liberty Party, she spent much of her political career denouncing violence committed on behalf of the police and Rio’s militias. 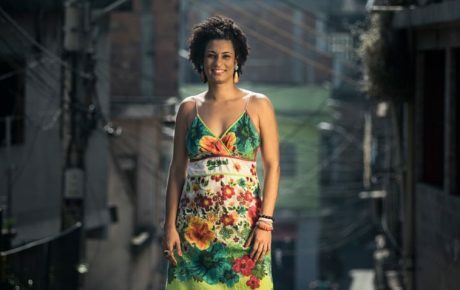 A poor, black woman who grew up in the Maré favela in the north of the city, Marielle devoted her life to fearlessly combatting power structures and fighting repression. 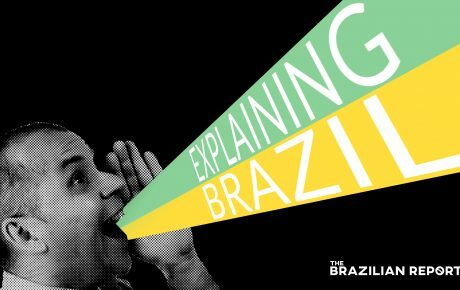 In 2008, she worked alongside state lawmaker Marcelo Freixo on a sweeping parliamentary investigation into the actions of militia groups in Rio de Janeiro. The final report of the inquiry led to the indictment of 226 people, and Marcelo Freixo has traveled with bodyguards ever since. The police suspect that these militias are behind the assassination of Marielle Franco, so much so that they have brought in a specialized organized crime unit (Gaeco) to assist with the investigation. 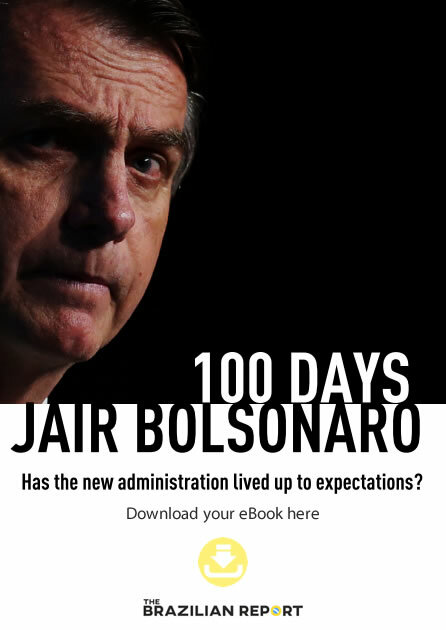 In May, a key witness told the civil and federal police that the crime had been planned and ordered by militiaman and former military policeman Orlando Oliveira Araújo, in conjunction with Rio de Janeiro councilor Marcello Siciliano. The witness described details of a meeting between the two men, in which Siciliano allegedly said Marielle was getting in his way, and her situation needed to be seen to, before banging on the table and calling Marielle “Freixo’s whore”. The same witness also gave the police the names of four men who allegedly carried out the assassination. Orlando Oliveira Araújo, popularly known as Orlando de Curicica, is currently in jail under the accusation of running a militia in the west zone of Rio. Regarding the assassination itself, the police are working with the hypothesis that it was carried out by a notorious death squad called “The Office of Crime”, a group led by a former chief of the Rio special forces and made up of military policemen and ex-policemen. Due to its connections inside the police, the group is known for its extremely well-planned assassinations. One of the members of the Office of Crime was interrogated by the police, and his cell phone records show that he was in the region of Estácio when Marielle was killed. The Chevrolet Cobalt used by the hitmen was allegedly seen passing the neighborhood of Itanhangá before going to Estácio, a route which would have taken them through the Rio das Pedras favela, a stronghold of the militia. The Rio de Janeiro police have attributed dozens of murders to the Office of Crime, but have been unable to make any arrests. Two men linked to the assassination of Marielle have been arrested in connection with another crime: the murder of two men at a ranch belonging to Orlando de Curicica. The key witness in Marielle’s case indicated that one of the men under arrest, former military policeman Alan Morais Nogueira, known as “Mad Dog”, was likely present on the night Marielle was murdered. Marielle and Monica were together for 13 years, and had planned to marry in September 2019.